SSE Plc. Ferrybridge. - Crane Rail Installations (UK) Ltd. 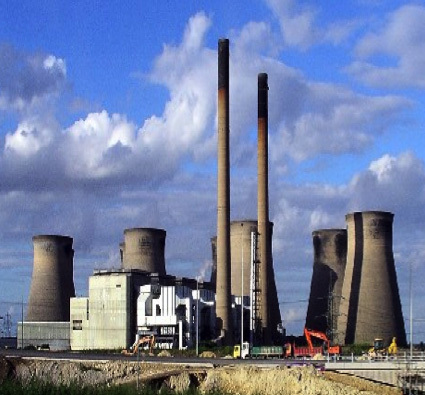 In the 1960s, Ferrybridge C power station was opened with a generating capacity of 2 GW from four 500 MW sets; constructed by Central Electricity Generating Board (CEGB) in 1965; on privatisation in 1989 ownership was passed to Powergen, then to Edison Mission Energy (1999), then to AEP Energy Services (American Electric Power) (2001) and to SSE plc (2004). Two of the four units were fitted with flue-gas desulphurisation (FGD) plant in 2009. In 2013 SSE indicated that the power station would not comply with the Industrial Emissions Directive (2010/75/EU) requiring the plant’s closure by 2023 or earlier. A 65 MW multi-fuel plant is under construction at the site and is expected to be operational by 2015. 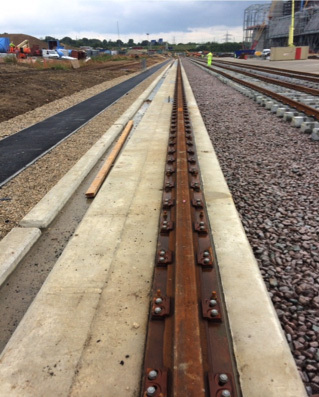 Crane Rail Installations have installed Crane Rail Systems for Ferrybridge C power station.